Of course that’s why you’re here right?! Lol. Okay, so I just want to start off by saying, there is no specific formula. It’s a luck of the draw. Because of this blog and our Influencer collaborations, I post a lot on Facebook, Instagram, and sometimes Snapchat. So one day, in one of the millions of Facebook groups that I’m in, I saw a photographer mention that she needed models for a magazine collaboration she was working on. She wrote me back immediately with the address of the photoshoot. So with that being said, let me give you all some advice about modeling from our experiences. As soon as she wrote me back with the info. I did TONS of research to make sure this wasn’t just some creep wanting photos of small children. I am like a detective. I can find out almost ANYTHING! And if you’re a parent, you are probably like this too. Lol. She turned out to be the Editor of the magazine with the collab! So all good here! 2.Make sure the meeting spot is in public. So as soon as I received the address, I already knew where it was because as a photographer myself, I’ve shot photos there at least 5 times! There is NO reason to go to anyone’s house or private space… at least not at first. Build a relationship with them, and use your best judgment from there. Soooo… although I post a lot, I was not really on board with this until I kept getting emails from companies asking for her social media information. Then I felt awkward sending them MY Instagram page. So I just made the page. It’s completely safe and I am the admin, of course! 4.Payment will NOT always be money. Go into all experiences without any expectations. We’ve done TONS of photo shoots for nothing. But it’s not really for nothing. You are networking, you get the photos, and you may even get to keep the clothing or product! They will see your potential, and book you! So just post your beautiful baby, sis! #Hashtags are ESSENTIAL! This is how companies find you! Whatever your brand is, #Hashtag it! I sat down one day and wrote down about 20 #Hashtags in my phone, and now when I post something, I go to my notes and copy and paste all of those #Hashtags. 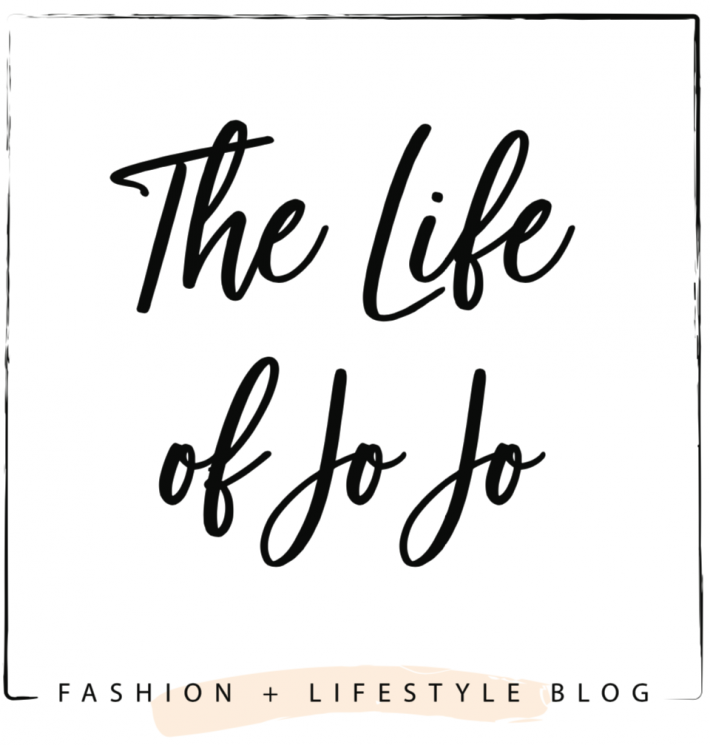 Check out a few of our #LifeOfJoJo #Hashtags. What other advice do you have for child models?